Buy all three books for only £22! 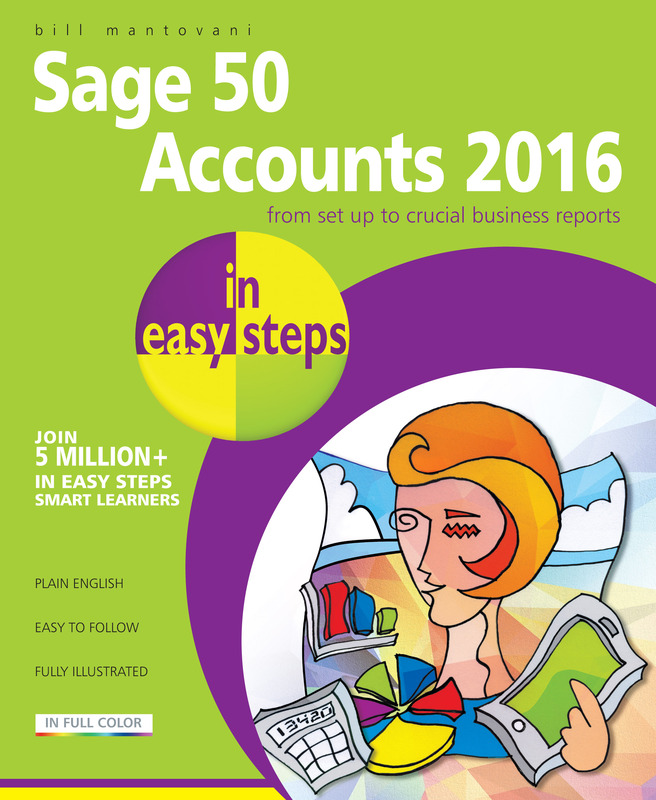 Master basic bookkeeping, then work through the book at your own pace to get a deeper understanding of Accounts. 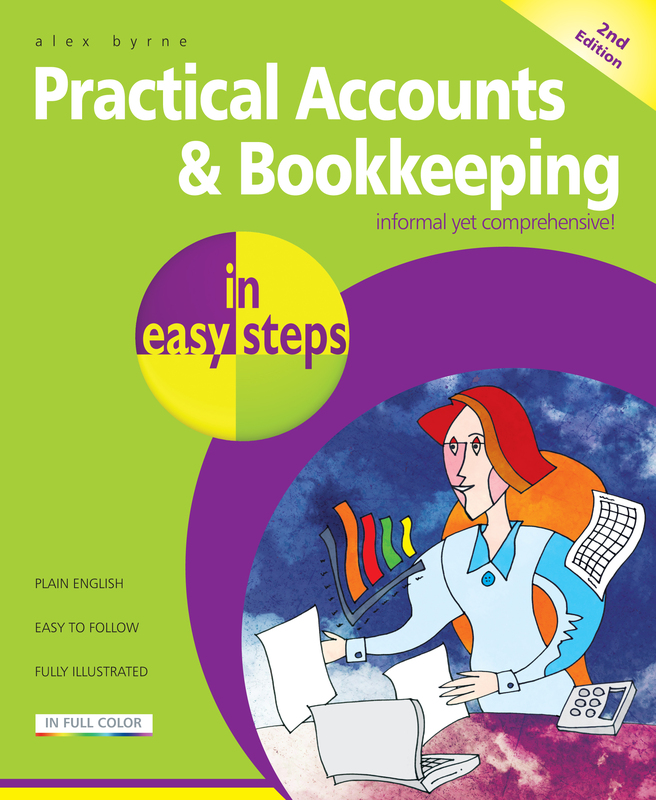 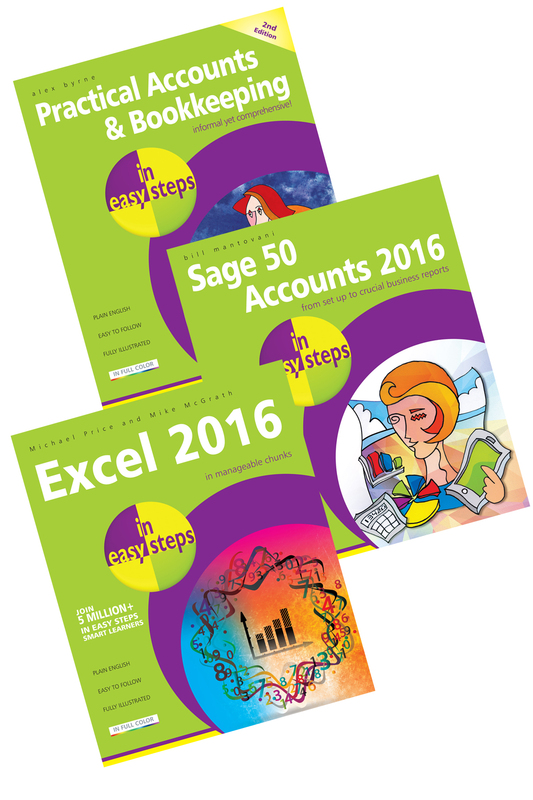 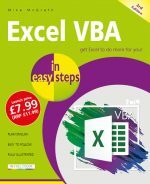 Practical Accounts & Bookkeeping in easy steps is ideal for business owners as well as students. 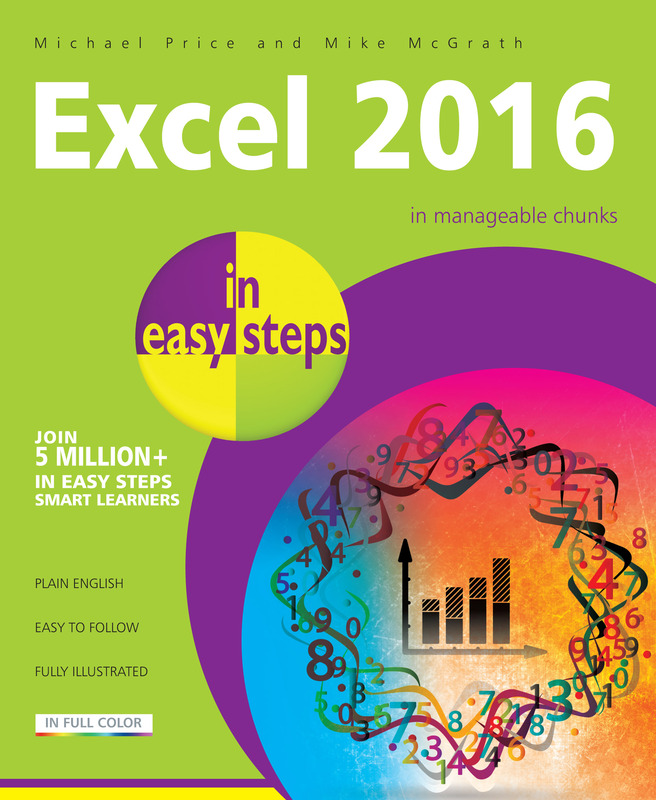 Whether you’re upgrading to Excel 2016 or new to the spreadsheet concept, use this guide to learn the key features constructively and get more out of Excel 2016 – in easy steps!